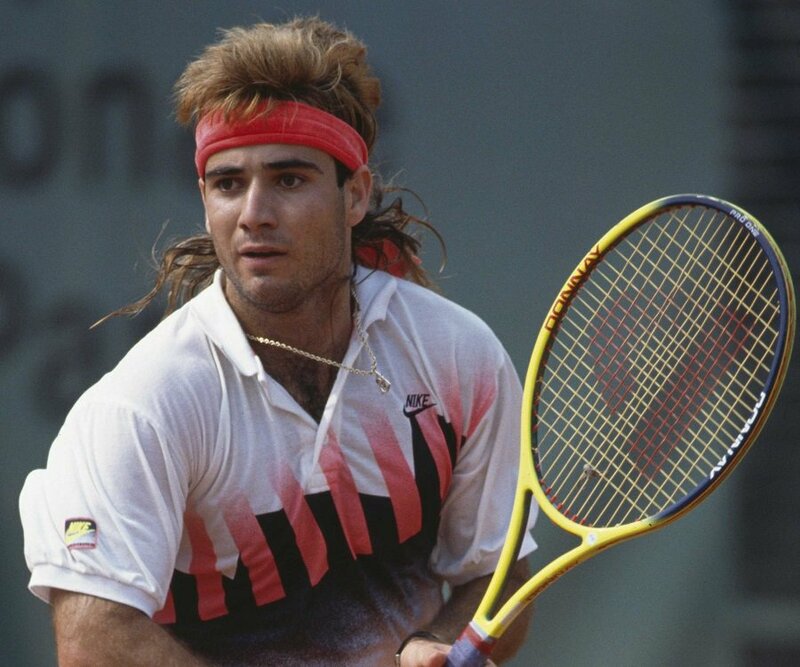 Andre Kirk Agassi (born April 29, 1970, in Las Vegas, Nevada - zodiac sign Taurus) is an American retired professional tennis player and former World No. 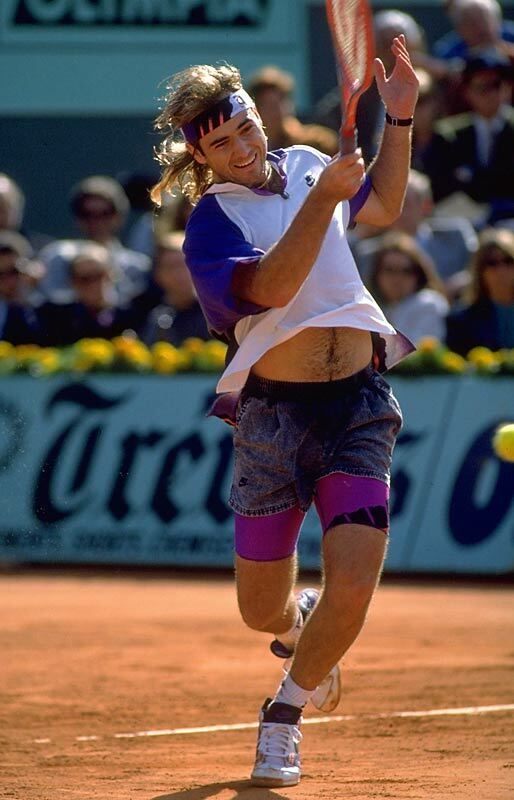 1, who was one of the game's most dominant players from the early 1990s to the mid-2000s. 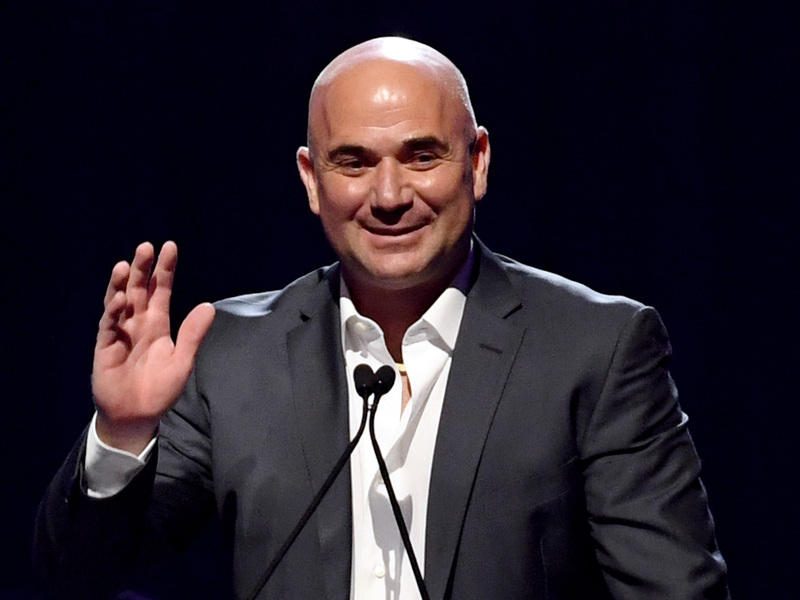 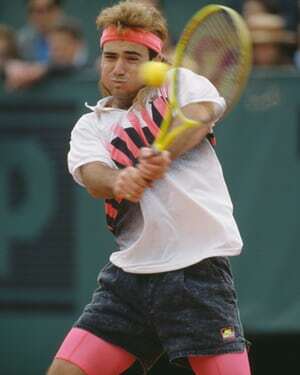 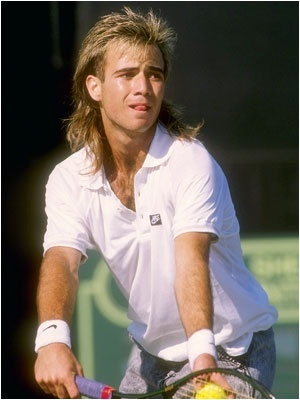 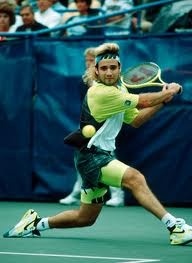 Generally considered by critics and fellow players to be one of the greatest tennis players of all time, Agassi had been called the best service returner in the history of the game. 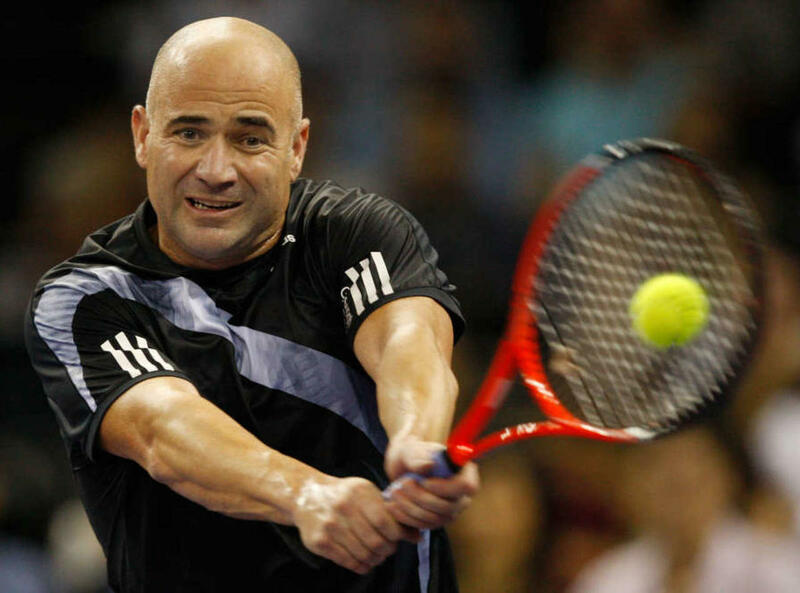 In singles tennis, Agassi is an eight-time Grand Slam champion and a 1996 Olympic gold medalist, as well as finishing runner-up in seven other Grand Slam tournaments. 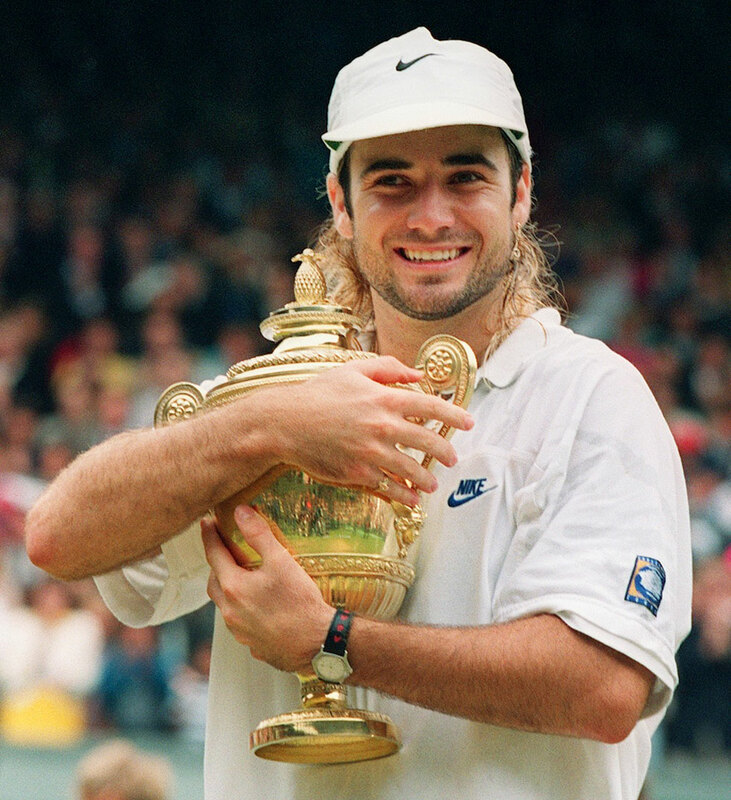 His four Australian Open titles are an Open Era record (shared with Novak Djokovic and Roger Federer). 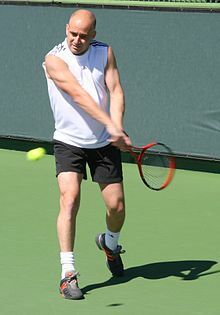 He is one of four male singles players to achieve the Career Grand Slam (all four Grand Slam championships) in the Open Era and one of seven in history, the first of two to achieve the Career Golden Slam (Career Grand Slam and Olympic gold medal), and the only man to win the Career Golden Slam and the ATP Tour World Championships (won in 1990): a distinction dubbed as a "Career Super Slam" by Sports Illustrated.